BDS 43/180 C Adv 12912260 https://www.kaercher.com/ge/professional/floor-scrubbers-scrubber-dryers/single-disc-machines/bds-43-180-c-adv-12912260.html Very convenient and powerful single disc machine with planet carrier for virtually all cleaning tasks in contract cleaning. 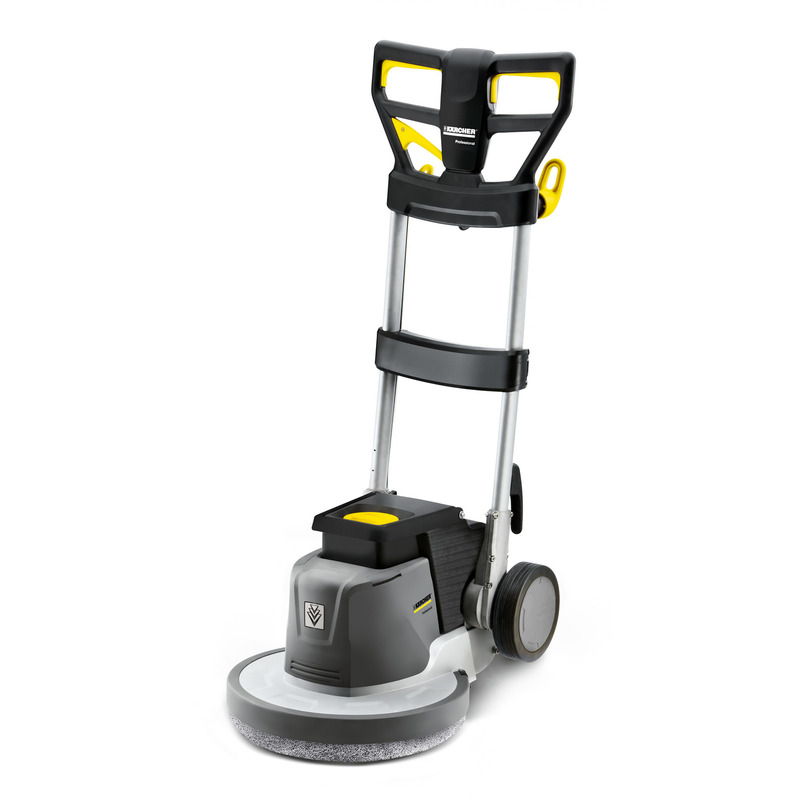 Very convenient and powerful single disc machine with planet carrier for virtually all cleaning tasks in contract cleaning. Brush, second brush or other accessories can be stored on the hook. Safe storage, even during transport. Rotating cable hook for easy unwinding of the cable. Also relieves strain on the cable and protects the socket plug connections. Easy to transport, even over long distances. Stairs can also be managed. Can also be carried in the parking position. Machine requires significantly less storage space. Compact dimensions – ideal for transport, for example in a car. Extension cable is available everywhere and can easily be replaced. No repair necessary on the machine (low service costs). 15 m cable included in delivery. 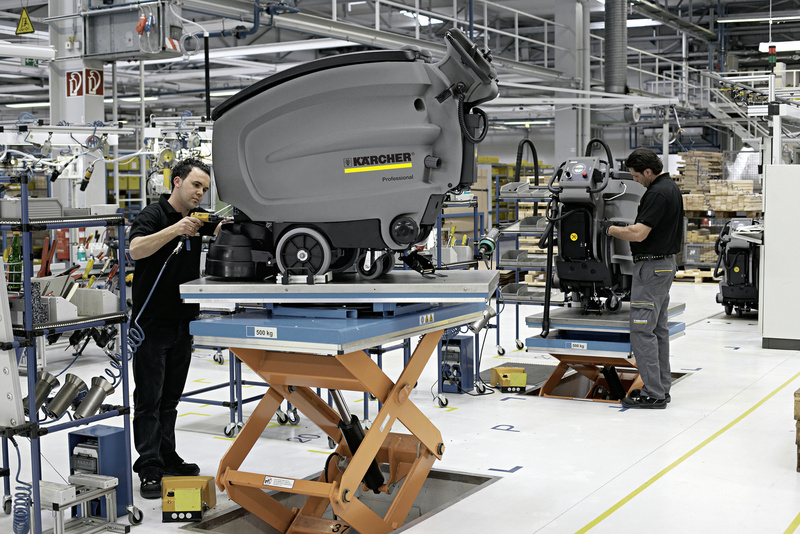 High torque for efficient working. Central weight distribution, resulting in increased contact pressure while also being light to carry. Very good accessibility, rapid removal with handle. Can be filled at a water basin. With filling level indicator for continuous water level control. Accessories tailored to the application case, such as a tank, brushes in different degrees of hardness, pad drive board, different pads, microfibre pad, diamond pads, etc. It can also be used in extremely noise-sensitive areas (such as hotels, hospitals or offices). For cleaning under furniture and radiators.